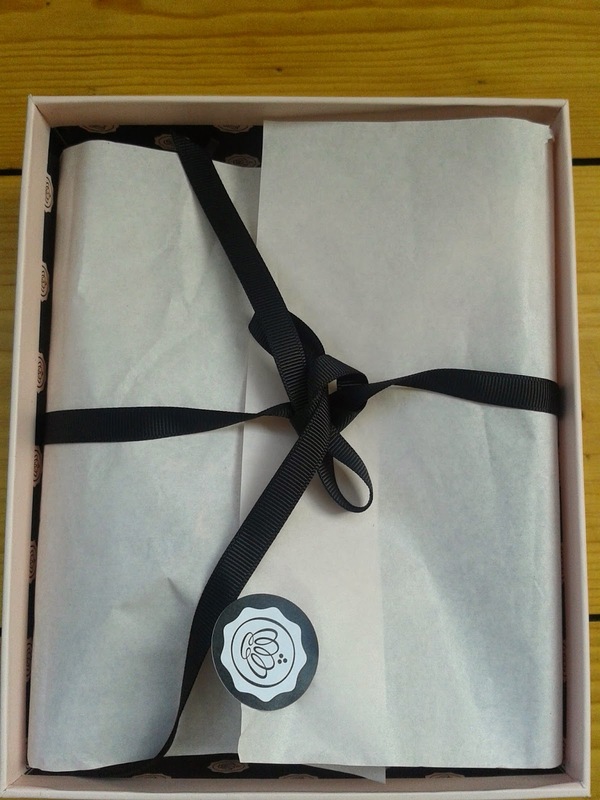 This is box two of a six month subscription to Glossybox. This box did not disappoint and contained 4 full sized products and 2 sample products. I was pleased to see that some thought had been given to the age appropriateness of the box contents. Naobay Moisturizing Peeling (full size – £13.71) an organic peeling milk from Spain which uses particles from the acai tree to remove dull dead skin cells. It has a lovely citrussy fragrance and although the milk is quite thin, buffs the skin nicely. Naobay stands for Natural Organic Beauty And You and their products contain no artificial ingredients. 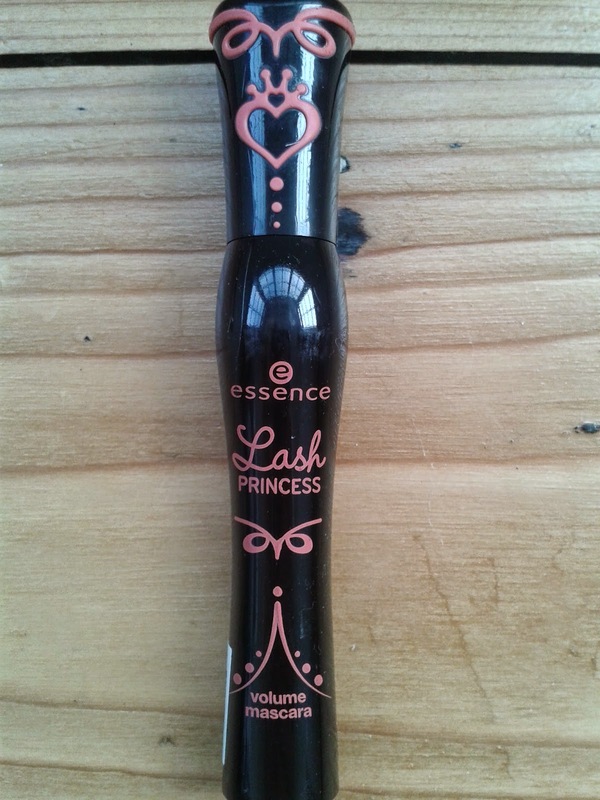 Lash Princess Volume Mascara (full size – £3.30). The mascara has a cobra head shaped wand which grabs each lash to create length and ‘dramatic volume’. Essence is Europe’s number 1 cosmetic brand (according to Euromonitor International in 2012). They strongly disapprove of testing on animals and believe in total transparency when it comes to ingredients which are listed next to the product on the website. 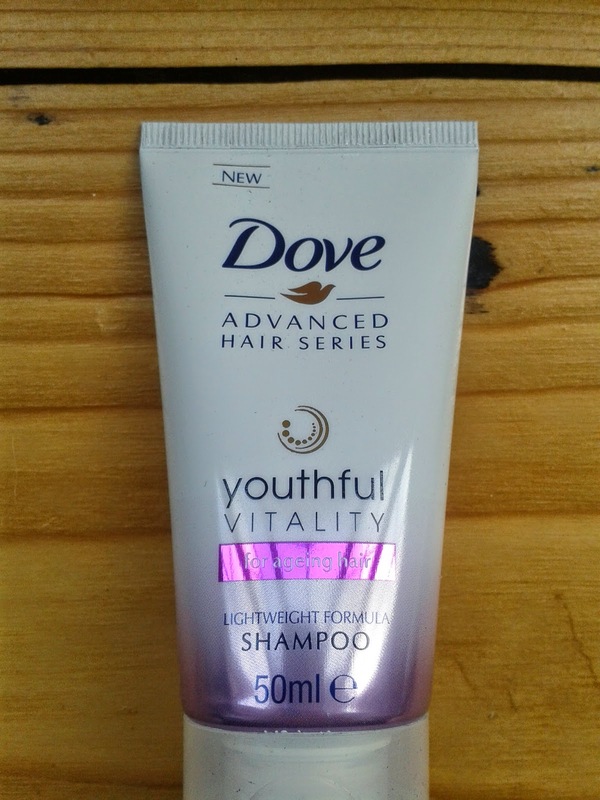 Dove Advanced Hair Series Youthful Vitality Shampoo & Conditioner (sample sizes of both. Full sizes retail at £5.99 for 250ml). I found the shampoo and conditioner very light compared with my usual shampoo and conditioner (Elvive Fibrology) but, sadly, not conditioning enough for my long hair. Full marks though for popping in product samples suitable for older subscribers. ncLA nail lacquer in “Santa Monica Shore Thing”, a neon pastel green (full size £13 for 15ml). The lacquer is free of toxins and quick dry but I have to say I’m really not sure about the colour. ncLA, who are a high end beauty brand based in Los Angeles, want to offer a “little bit of Californian love on your fingertips” and pride themselves on their collaborations with niche fashion labels and Glamour Magazine in 2012. 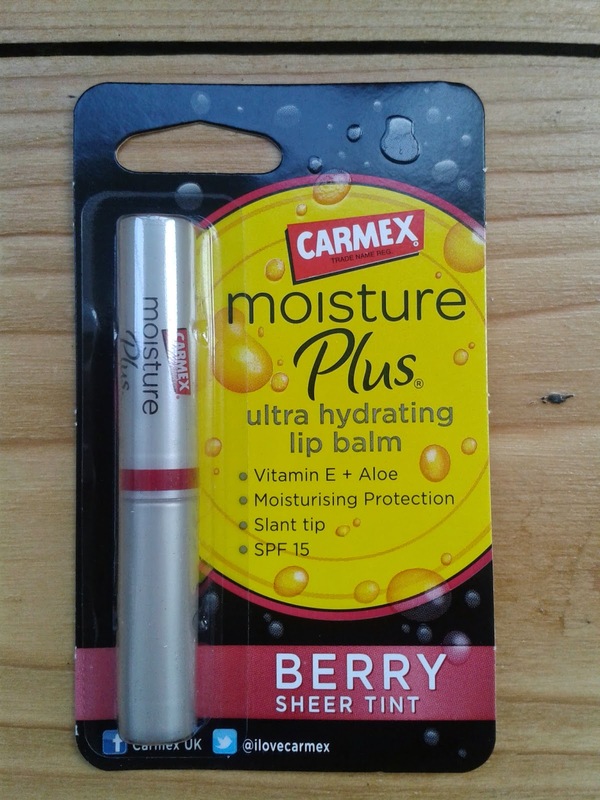 Carmex Moisture Plus Ultra Hydrating Lip Balm (full size -£4.49 for 2g) – this is a sheer tint in Berry which contains “superfood” ingredients such as Vitamin E, aloe and shea butter. Cult product it may be but this is the third lip product in two boxes (with the promise of a full size Lord & Berry Crayon Lipstick in the April box) and I wonder if Glossybox are in danger of focusing on lip balms to too great a degree. his lip balm will be staying in its packaging for the time being. I estimate the value of the box to be at least £35 which, again, is certainly good value given the £10 cost of the box. Aside from one or two niggles (I’m not sure Dove is a brand I would have expected to be included, good though it is and I’m not a fan of the nail colour), I’m still content. Everything arrived in pristine condition and nicely packaged. I’m looking forward to the April box. "20 Things That Make Me Happy……." I wish they'd chosen an easier to wear colour but it might be better on toes! I haven't heard of these boxes before. Looks like they are good value for money. I think they are, as long as you're disciplined enough to use the samples each month. It is a bit like having a special present though. Something to look forward to! It is – definitely worth the cost of the box so far.